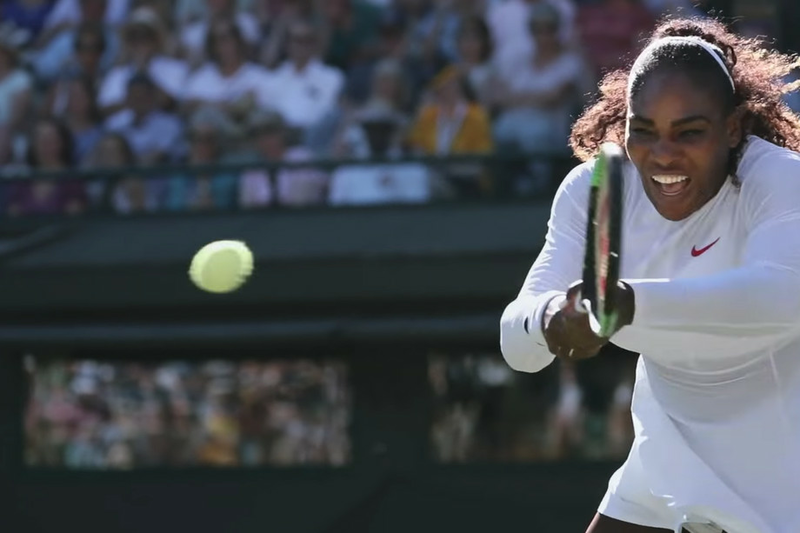 Nike has a message for athletes and fans: women can and do express emotions, can and do compete in sports, can and should keep aiming higher to achieve the very best. 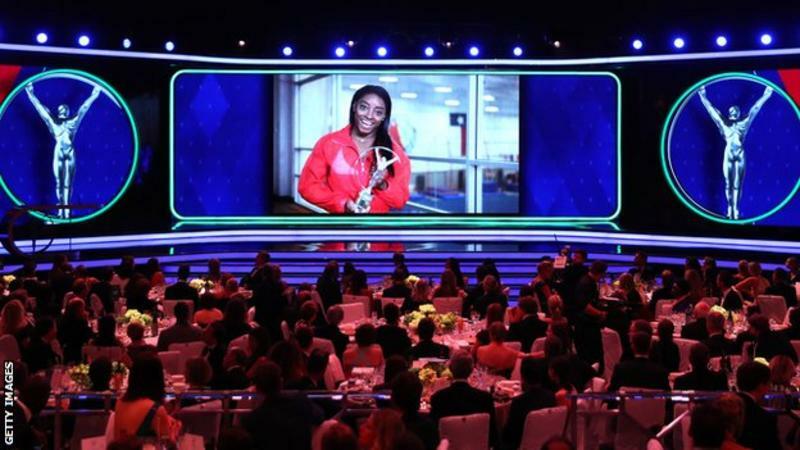 Gymnast Simone Biles and tennis player Novak Djokovic won the top prizes at the 2019 Laureus World Sports Awards. 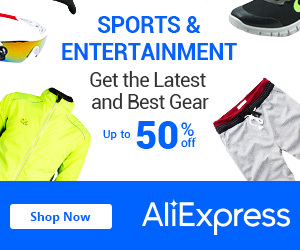 American Biles, 21, was named Sportswoman of the Year after winning four gold medals, one silver and one bronze at the 2018 World Championships.